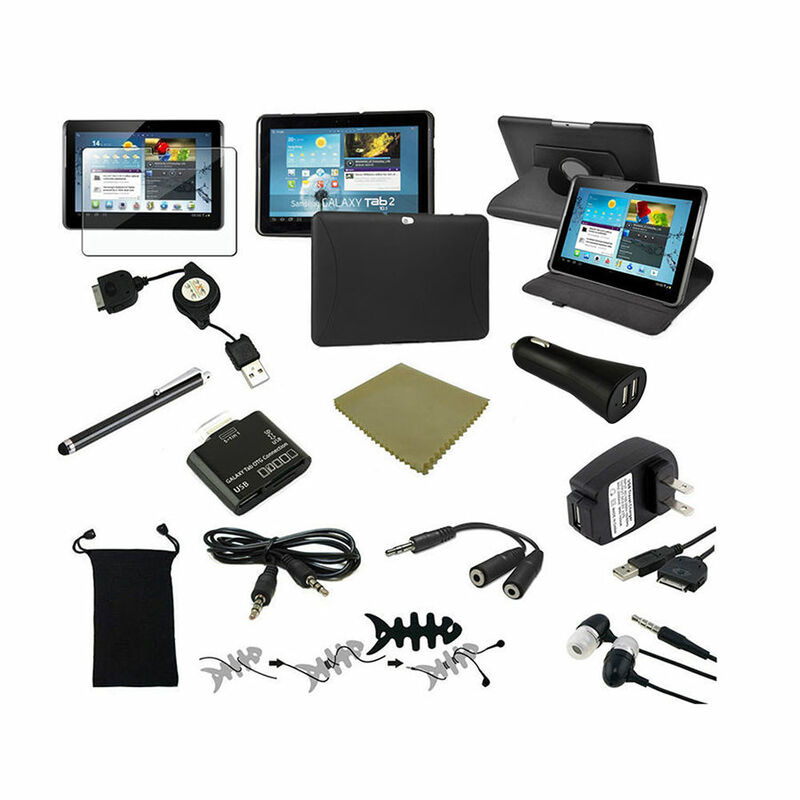 We also stock a large range of phone and tablet accessories. This includes, but is not limited to, cases, screen protectors, portable batteries, cables and car mounts. Come in store to see our full range of products! 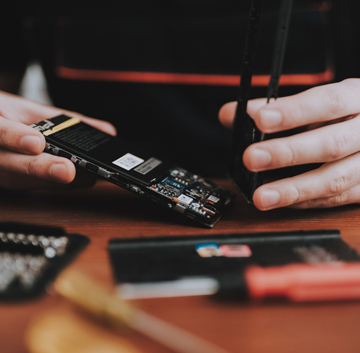 If you are experiencing issues with your iPad or Samsung tablet do not hesitate to bring it in store or call one of our experienced staff to help resolve your issues. 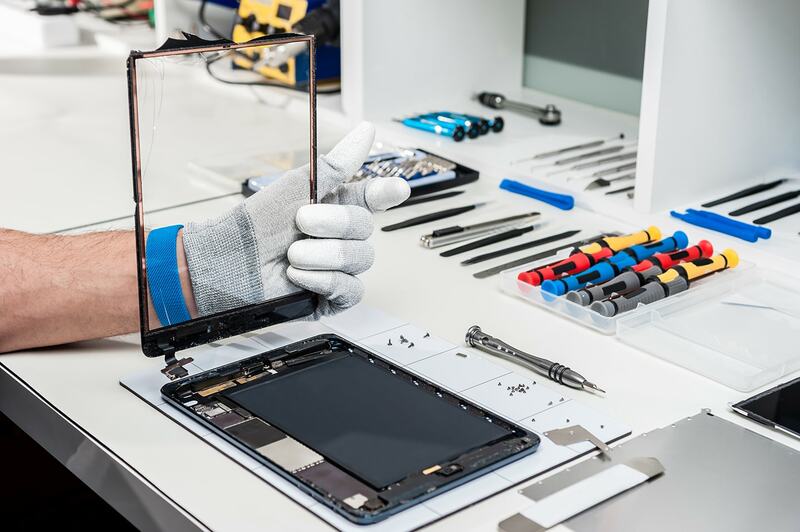 Our experienced technicians can repair damaged screens, cracked glass, charging ports and many other problems on iPads and Samsung tablets.